We do hefty amount of routing in the workshop. One of the larger tasks on our last major project involved building a number of bespoke kitchen units for 7 companies in the same building. Each wanted their own customised designs, colours, appliances. This was not a problem but one thing we couldn’t change was the shape of the building so some items had to adhere to the certain dimensions and fittings remaining uniform across each of the floors. Two different cabinets needed to stay standard. One design would house (50 No.) 2 parallel heavy duty microwave ovens. Another contained 40 No. fridge/freezer units. To access the components behind the respective appliances we needed to work with the electricians on site regarding their placement of plugs sockets, cut-off switches, cabling, etc. After a few weeks we finally got round to positioning our jig for the holes then began building the units, of which each needed 2 large pieces removed. This was for access to power and cabling. In addition, we produced 2 reception desks that also needed power access, customised booth seating area with rounded oak table-tops as well as various other shaping and cutting jobs from rough cutting worktops to notching building custom jigs. Most jobs that require routing need to be primed with a reliable tool to rough cut first. Prior to precision shaping we needed to ensure the holes were cut quickly and accurately. Using a jigsaw to remove the bulk of the material meant minimal stress on the router blade when it came to making the hole. For minimal stress/heat/mess, the material left by the jigsaw is usually 3-5mm more than what is completed by the router. It’s a tool, probably 2nd to the mighty cordless drill thats a staple of most homeowners DIY arsenal. If you don’t have one but need something that efficiently cut through common surfaces and materials then grab a jigsaw. Its extremely versatile, light, powerful and very easy to use. Following the project mentioned above, I used my own jigsaws extensively on a home studio built last summer. Cutting through various materials including 18mm ply, MDF, MFC (melamine faced chipboard) when circular saws could not, got me out a few holes and ensure once again my project was completed on time. Whilst cutting through strips of 12mm pine shiplap one of the older jigsaws in my arsenal gave up the ghost after many years of good service. The Black & Decker inherited from my dad finally succumbed to the rigors of extended use and died valiantly in the line of duty. After a few cursory and poignant words the trooper was granted a dignified send-off into tool Valhalla. The problem I now faced was not having two jigsaws running simultaneously for this particular task. I’d already borrowed one Makita cordless jigsaw from the workshop but in the circumstances presumed another wouldn’t be missed for a weekends worth of cutting. Off I went to the workshop to borrow another only to discover all jigsaws tools were offsite. Typical. Off I went to the local hardware store to pick up something fit for purpose, and most certainly an upgrade on the, with all due respect, knackered B&D (RIP). I didn’t have time to order online despite it being my usual means of shopping. 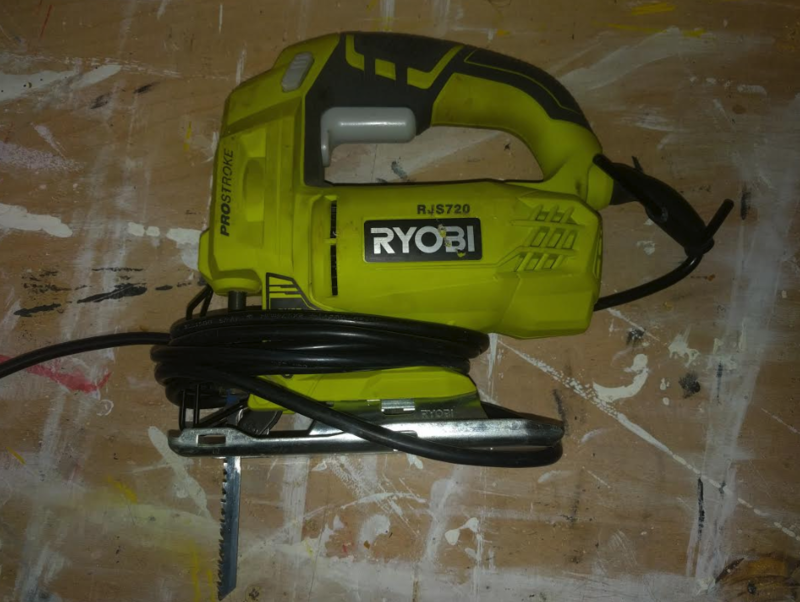 After a few minutes of pondering I opted for a Ryobi RJS720. I needed something reliable and durable. I didn’t go for an all singing all dancing tool I have (usually have) access to these in the workshop. Plus this Ryobi came with a load of extra blades. Indeed, I could have gone for a battery powered jigsaw yet for the needs vs extra outlay I could do what I needed with a mains powered model. So far its been nothing short of excellent. Its not the quickest of of jigsaws but its accurate and very comfortable to use. Nice fat buttons and feels solid. 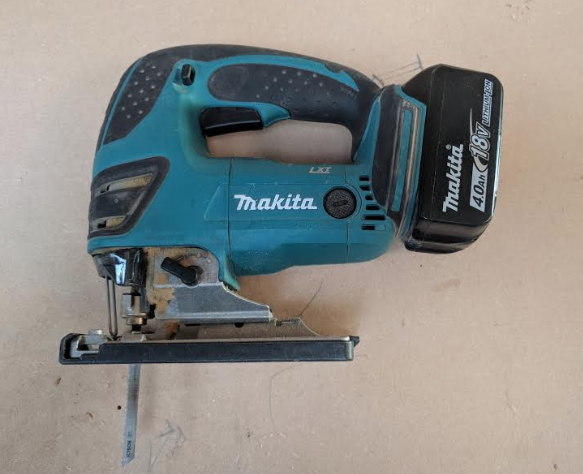 Compared to the cordless Makita it’s a decent backup – the Makita stands head & shoulders above the jigsaws I’ve used at home and in the shop but for something needed as a quick to long-term fix, the Ryobi is sound as a dollar pound. 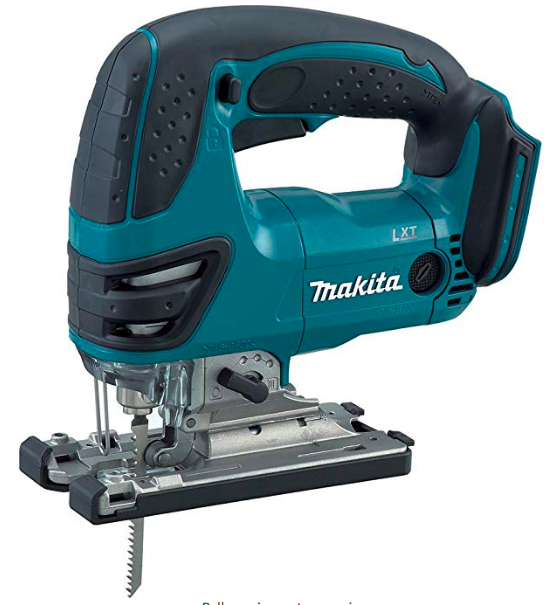 First up is a fabulous Makita jigsaw that is probably the best jigsaw I’ve used. Very powerful, totally dependable and is extremely well constructed. I really am a huge fan of Makita products. Their tools are consistently well built and always comfortable to use. These attributes are key for continuous cutting. With regards to this model, it will rip and slice all day. As hard as nails. Plastic shoes for sawing on delicate surfaces prevents scratching on more delicate surfaces. Get a couple of batteries for this baby and you’ll have one top notch workhorse for many years. 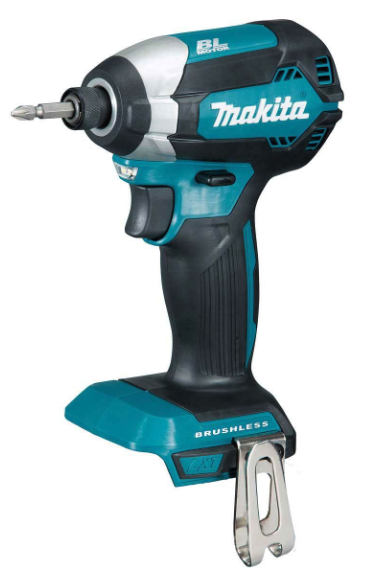 Makita produce exceptional professional quality power tools and having this drill in the workshop made our jobs completely efficient for the project mentioned above. Battery lasted all day – cut and routed about 20 holes – the process took about 30 mins all included. Great when working on other materials such as MDF, aluminium and ply. Hot knife through butter. I’m not going to write chapter and verse about this jigsaw. 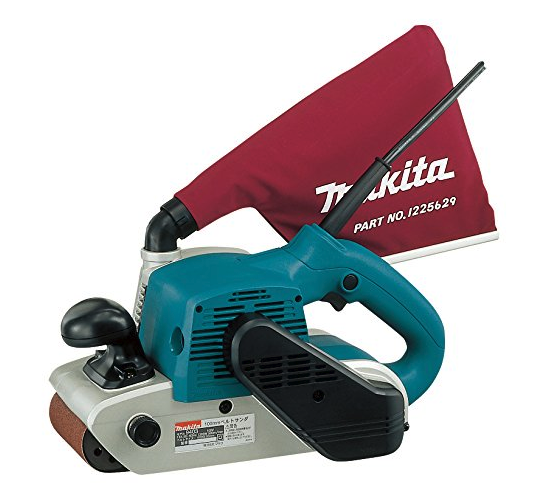 There is not a lot to wax lyrical about when it comes to the function of a jigsaw, however if you have the budget and will indeed make use of your jigsaw for years to come then you’d need look no further than this Makita. We’ve not had any issues with ours – they’ve been with us for over 7 years in some shape or form and delivery consistently. Robust and reliable. Powerful and ergonomic. Battery lasts a good few hours when used constantly but having another battery is a must for efficiency. Excellent jigsaw that will remain top of the pops for us. We have wide range of Bosch tools in the workshop that provide first-class service both on and off site. 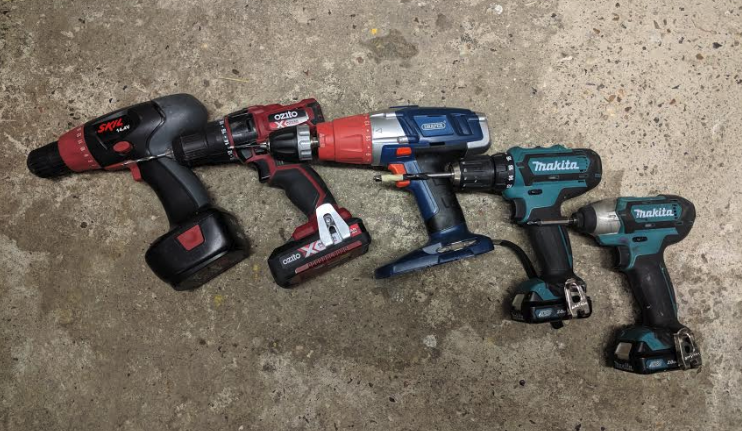 We generally use our Bosch tools off-site, as to be frank, they are not as valuable as the Makita’s and DeWalts. If they get pinched it’s less of an outlay to replace. Thats an aside and certainly not a black mark against the quality of Bosch – it’s just a fact. 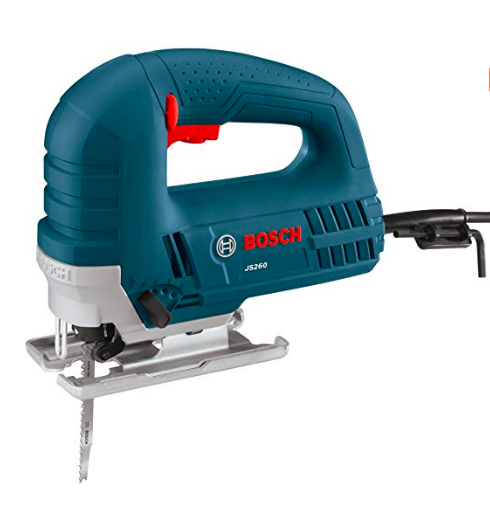 This JS260 is an excellent workhorse and probably the most effective mains powered jigsaw in this range for the price. Typical Bosch qualities – well made, reliable and comfortable. Definitely worth the money. As I stated above, our Bosch tools are capable in various scenarios – at home, in the workshop and on site. 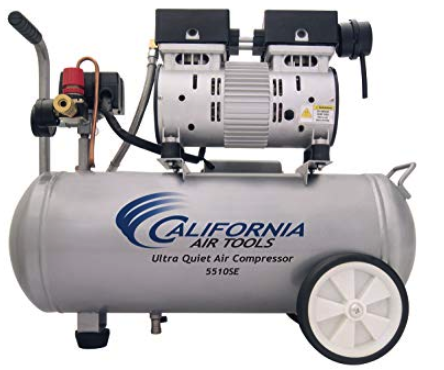 This model is best suited for prosumers/DIY Pros working on light-mid-duty tasks for the simple reason you’d be best off with something more portable (battery powered) for larger, lengthier jobs without. 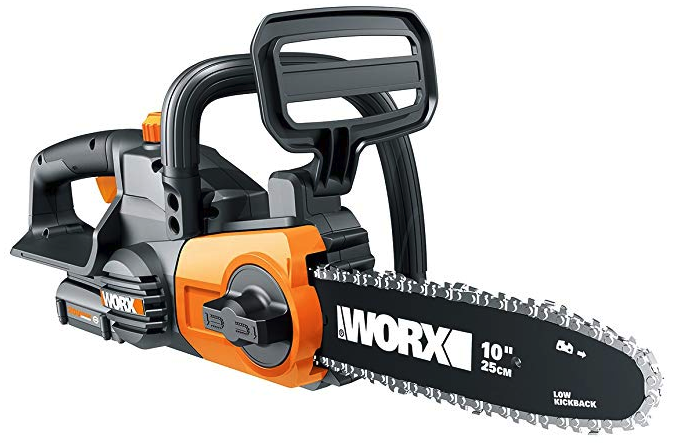 That said, this is a powerful little beast and would be useful on any tool bag on-site and at home and has no problems with cutting anything. Sensible blade usage at he right SPM will ensue quality and longevity for the blades. This drill is exceptional value for money. I’d recommend it to anyone wanting a very well made, powerful and reliable jigsaw that is light enough for anyone to use effectively. Feature packed with dust-blower, bevel option, no-mark shoe and variable speed. Its on the list and will get one of these when the jobs at home pile up again! Picture to follow! 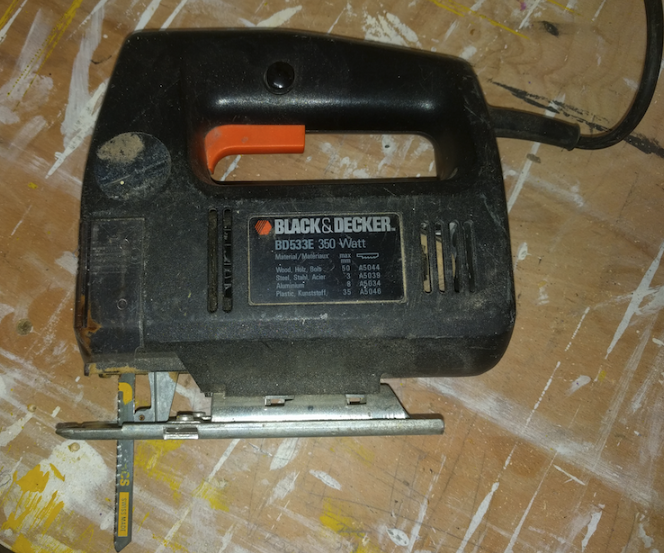 Black & Decker tools have been used in my home for decades, either by my dad or myself (usually hand-me-downs with a few outright purchases thrown in). I’ll make no bones about how important B&D have been in the consumer market for well over 75+ years. Always great value for money. Always reliable and always producing innovative tools for the consumer market. All tools are relative to their purpose and are priced accordingly. Use this jigsaw for its intended purpose and you’ll have a great tool that will last years. Read this rant – my opinion on why tools should be bought specifically for intent and not otherwise. It has a line finder for accuracy and visibility – very useful for anyone with little experience or dodgy eyesight to seasoned pro’s – extremely useful feature. Add a task selection dial that will guide you to the optimum orbital setting. Again, great innovation aimed at the consumer market but useful nonetheless to all types of work. 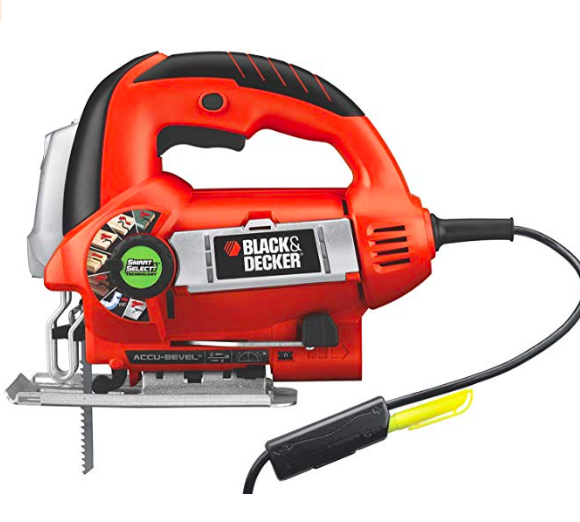 As summarised with most if not all of the Black & Decker products we use and review, their tools are generally aimed at the home users and DIY enthusiast marker and this jigsaw will serve that demographic very well. Their tools are deceptively robust and are fit for purpose. Again, use it to its potential and you’ll have a very good piece of kit. Abuse it and it will fail, be it slowly but eventually and inevitably. I’d have one of these in the house simply that it would be used by less experienced members of the household that need cutting assistance via the features included. 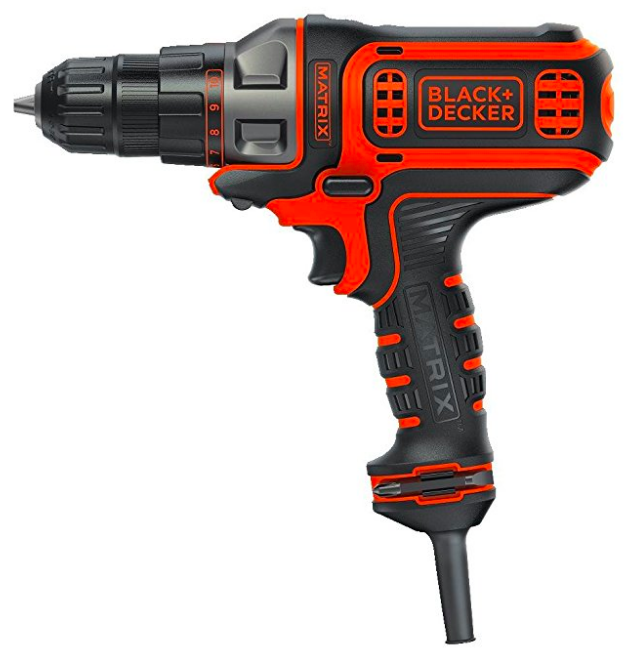 Black & Decker products will be a staple of households globally. Simple reason – they make affordable and reliable products. This jigsaw, like many others B&D produce are suitable for their target market. Great features for cutting assistance, powerful motor and impressive SPM and decent torque that will cut through most standard material used for home improvement. As with Makita, we have a wide number of tools made by DeWalt in the workshop. Very well made, easy to use and very reliable. This jigsaw is one we’d consider for use in the shop. It may not be cordless but is compact and can be used for more detailed work, which we tend to take on regularly. Ergonomic, robust and powerful. 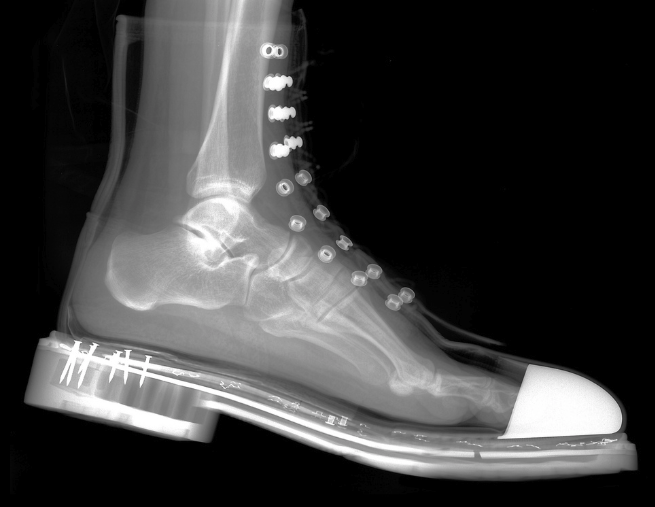 This adds to the clever bevel shoe for additional, precision cutting angles on the fly. This jigsaw will perform exceptionally. 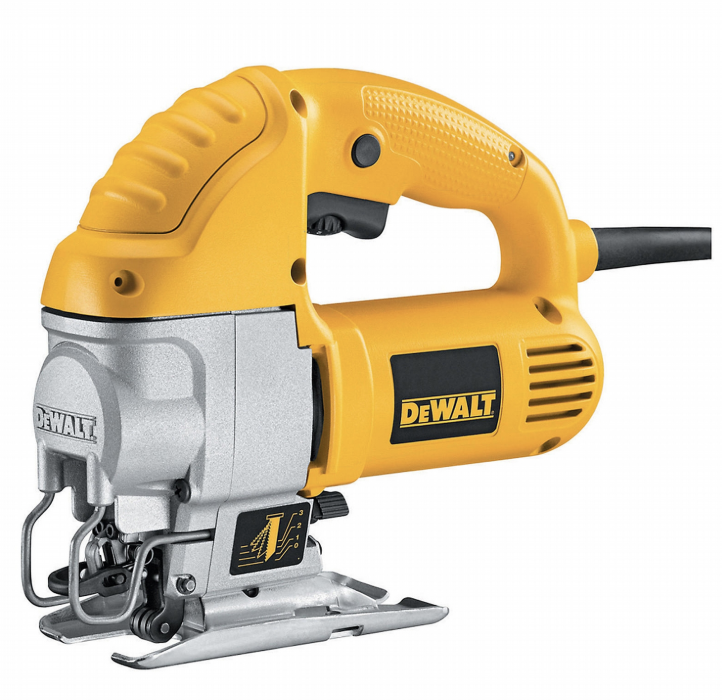 DeWalt make excellent prosumer/professional tools and this saw will not be out of place at home or or in the shop. By reputation and thus performance the tools are capable in various scenarios – home, in the workshop or on site. Like the Bosch, this DeWalt is best suited for prosumers/DIY Pros working on light-mid-duty tasks for the simple reason you’d be best off with something more portable (battery powered) for larger, lengthier jobs without. DeWalt are a reliable producer of excellent tools and by testament, I can reliably say this jigsaw will do what it says without compromise. Always on our list when considering new tools and we have a good range already. Not much else to promote for this jigsaw – its quality speaks for itself – well made, powerful jigsaw with a very useful bevel feature. Offers a lot of bang for the buck so worth considering if you need it for more than just home DIY. Last but by no means least is a very capable jigsaw thats great value for consumer and domestic projects. I’ve used SKIL tools in the past for domestic fixes & projects and found them nothing leas than reliable and suitably fit for purpose. This is the lightest model in the list may look no frills but actually has some features that the more expensive models lack – dust blower AND can accept U & T shank blades. 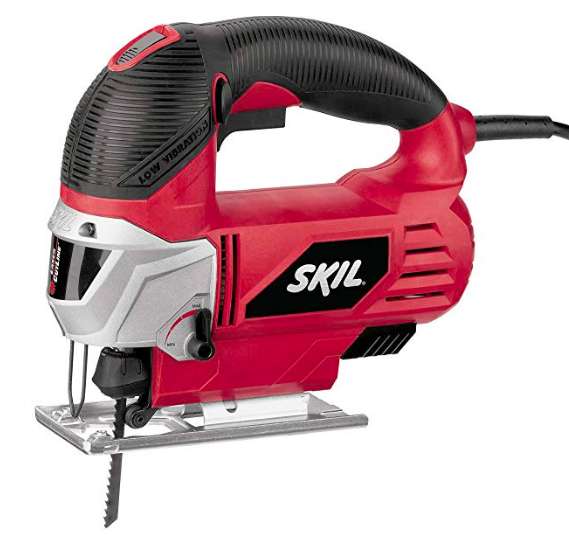 SKIL have produced a very good value saw that will satisfy most if not all household and domestic projects with ease. It’s not really designed for heavy-duty use and should be operated in the correct environment for the best results; this goes for any tool. 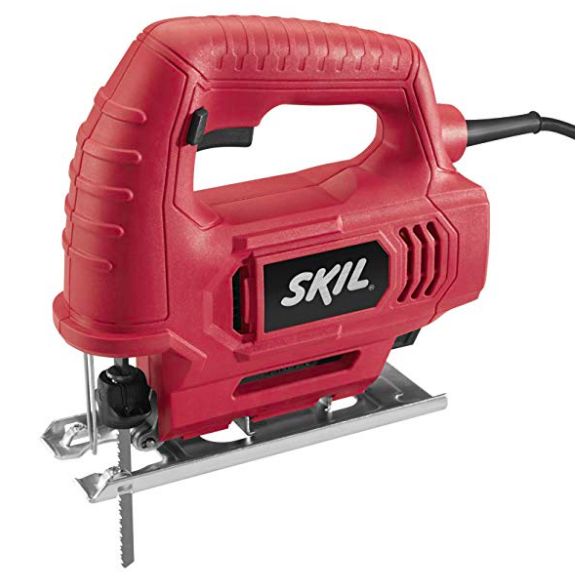 Excellent value, great features and lots of flexibility in this very useful saw from SKIL. Perfect of occasional use and will compliment any household tool kit. 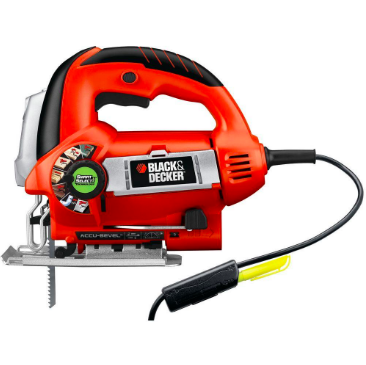 It’s powerful enough to cut through wood, MDF and plastics with ease and blade change is quick & easy. Grab yourself a true bargain.